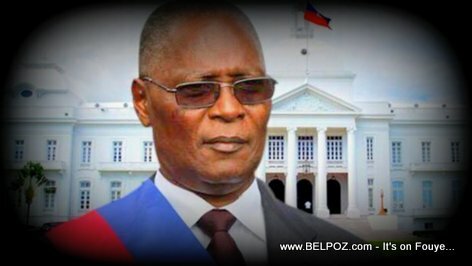 Ex Haitian president Jocelerme Privert has a simple message for Haitian Politicians: "It's time for us to stop take this little people for junk," he wrote on his twitter page. 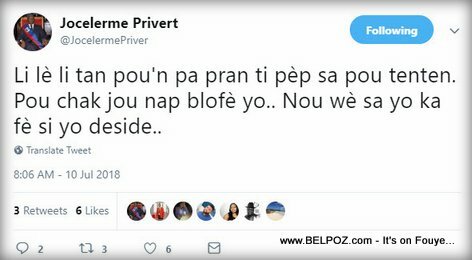 With lots of political decisions to be made in Haiti in the aftermath of the gas price hike violent protest, ex president Jocelerme Privert posted this message on his Twitter page. "Every single day we are bullshitting them," the former interim president of Haiti posted on his twitter page. "We see what they are capable of when they decide."